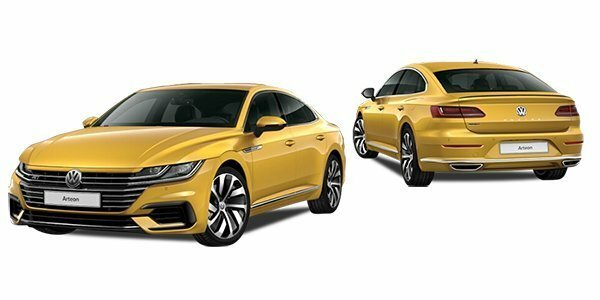 A new era of Volkswagen luxury. 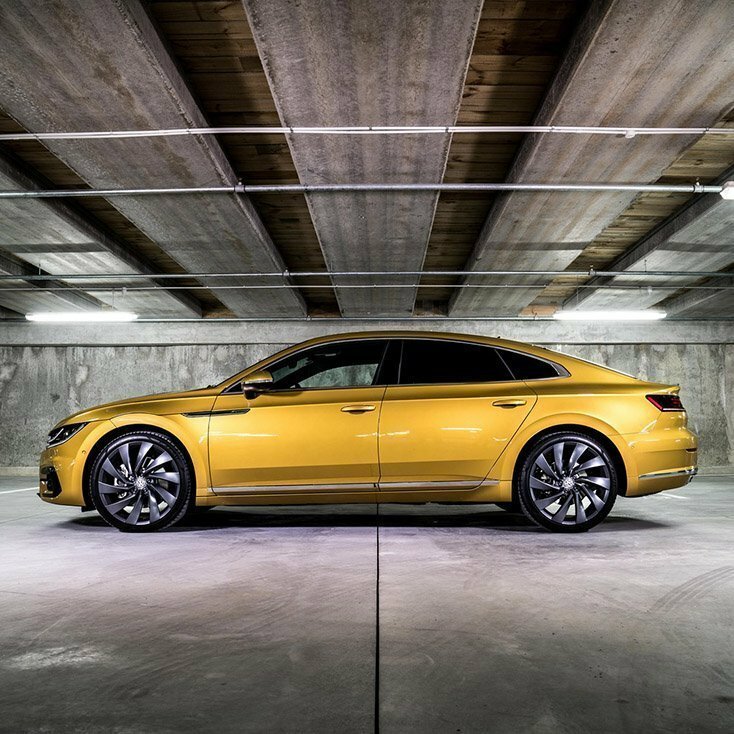 This four-door coupe offers premium luxury driving with Volkswagen’s engineering and heritage. 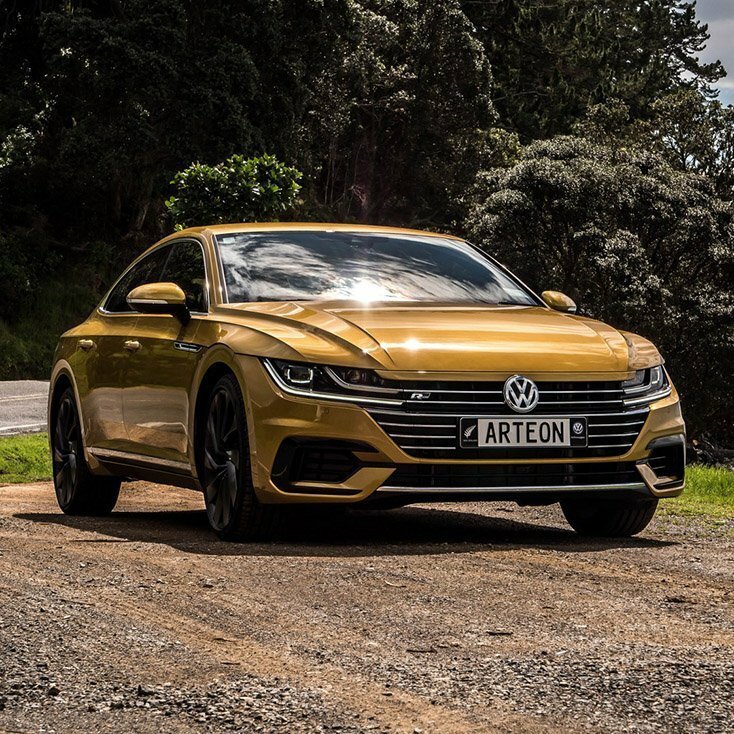 Aerodynamic contours and frameless windows contribute to a striking overall design; the Arteon’s allure endures far beyond the first encounter. 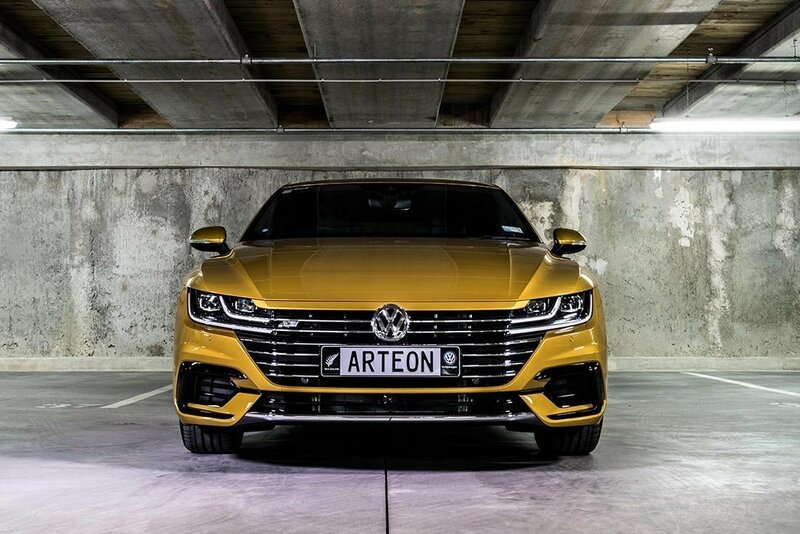 With cutting-edge technology and state-of the-art driving assistance systems, the Arteon truly is a car like no other. 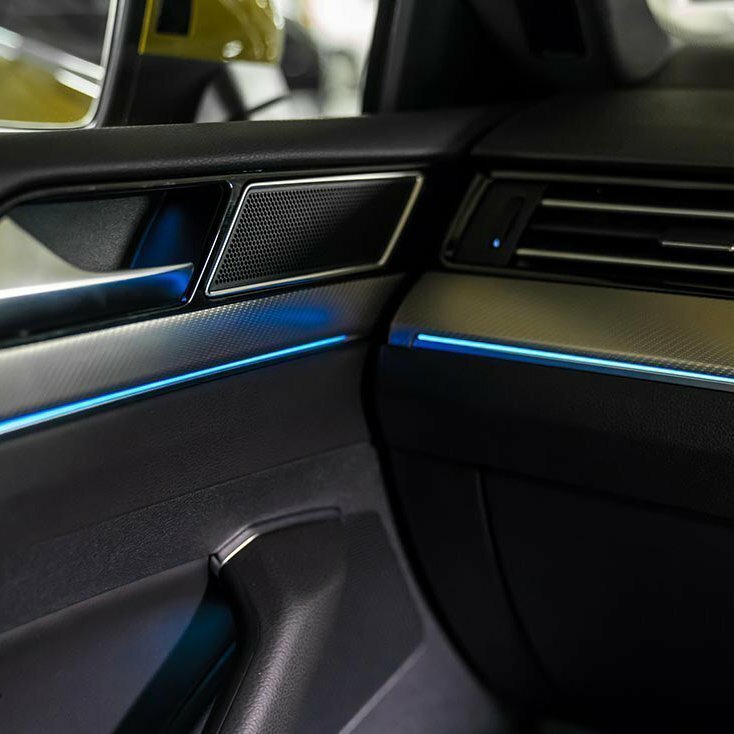 Bold and original, it is designed for an individual equally as unique. 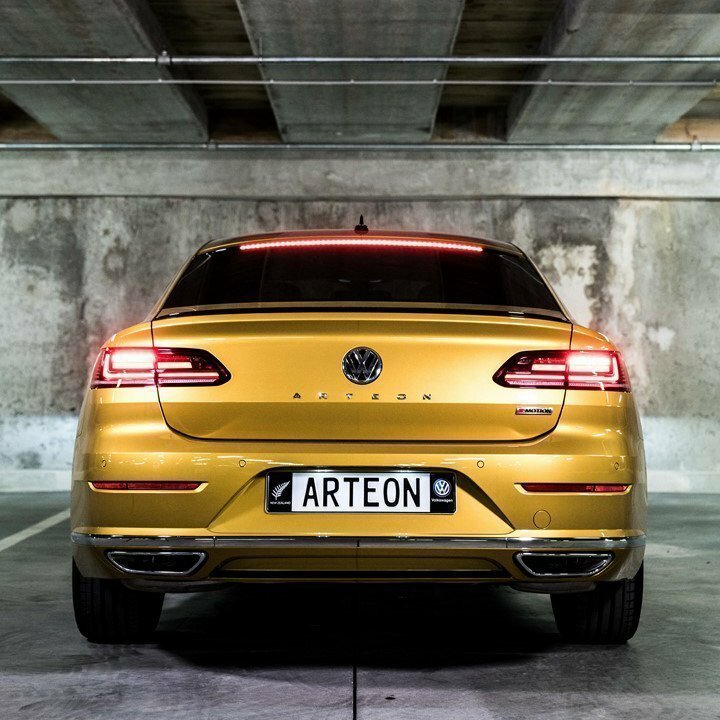 The modern LED taillights are a token of the new Arteon’s potency and outstanding dynamic range. 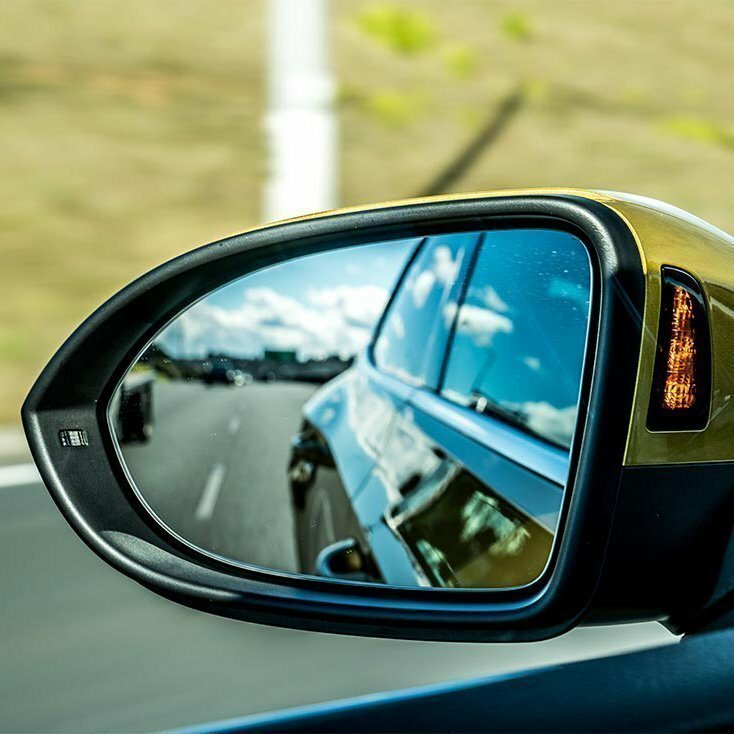 The standard dynamic turn signal featured in the R-Line are a striking, safety-enhancing feature. 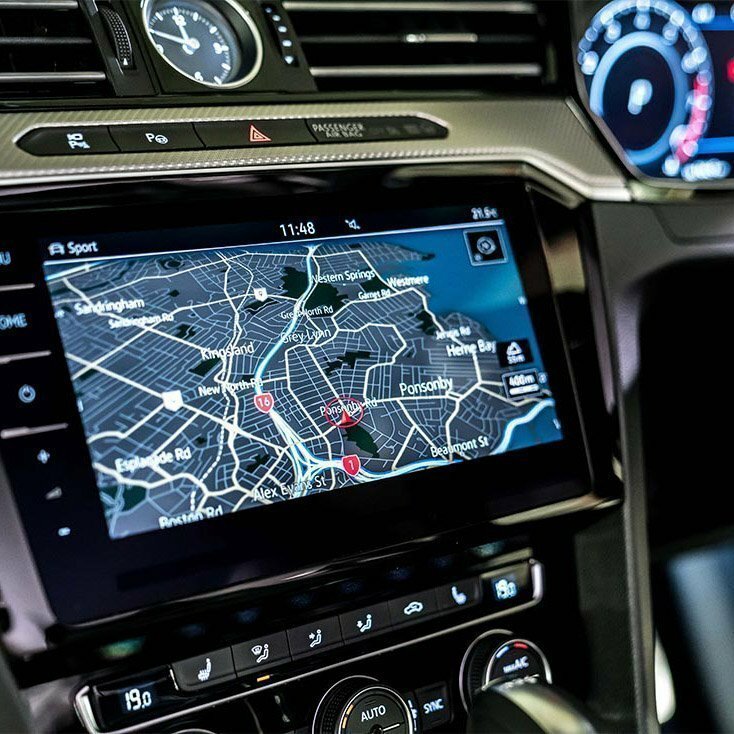 Lean back and enjoy the exquisite interior with its exclusive materials and comfort. 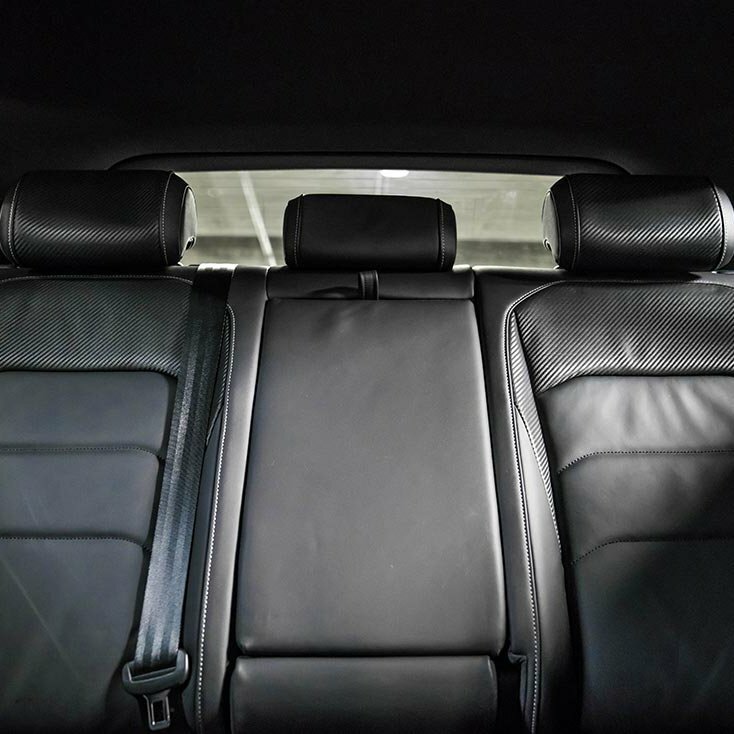 The optional 14-way ergoComfort seats in black Nappa leather provide special support to the back. 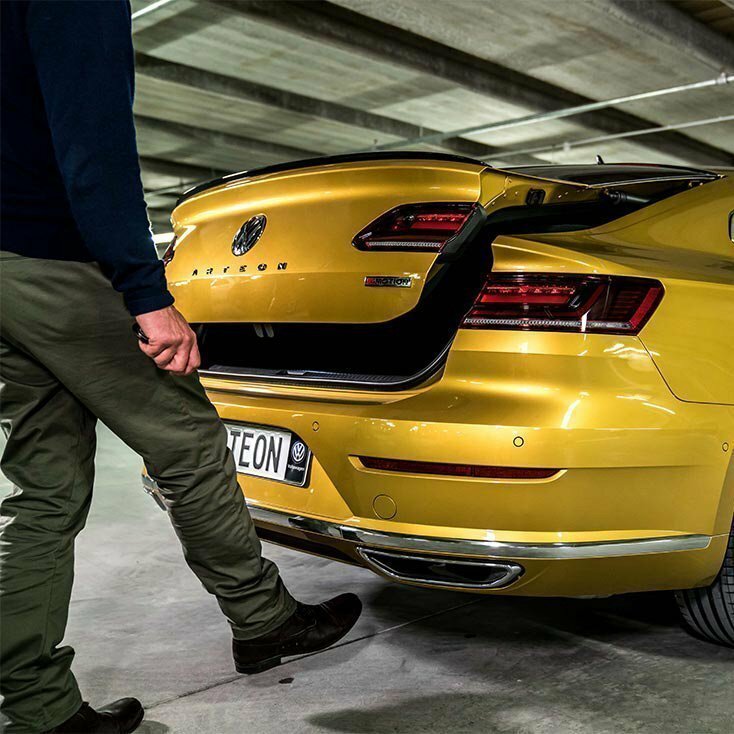 Offering up to 563L of luggage space, the boot is generously proportioned by coupe standards. 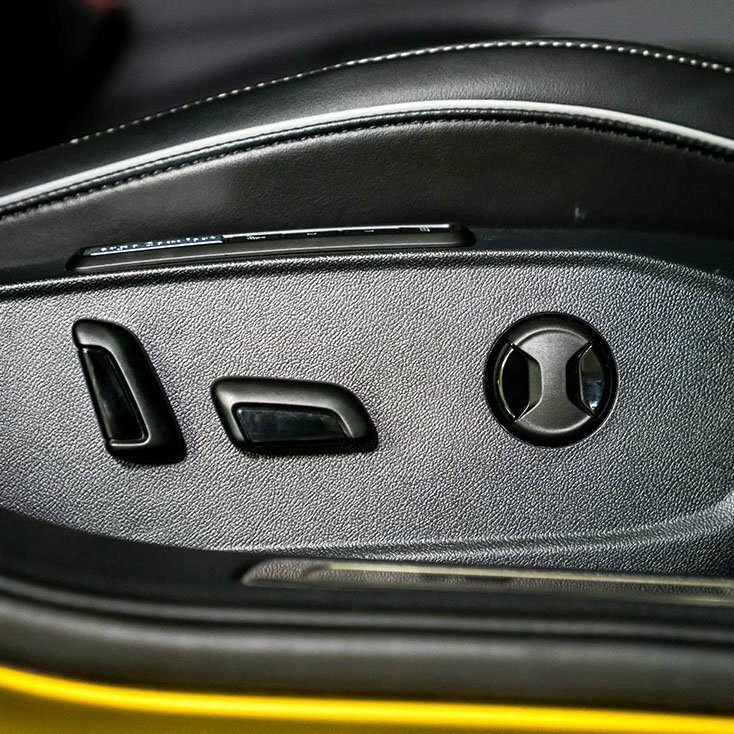 With the easy-open function, a flick of the foot under the rear of the vehicle is all it takes to unlock the electric hatch, while the time-delayed electric closing function means you can close the luggage compartment at the touch of a button. 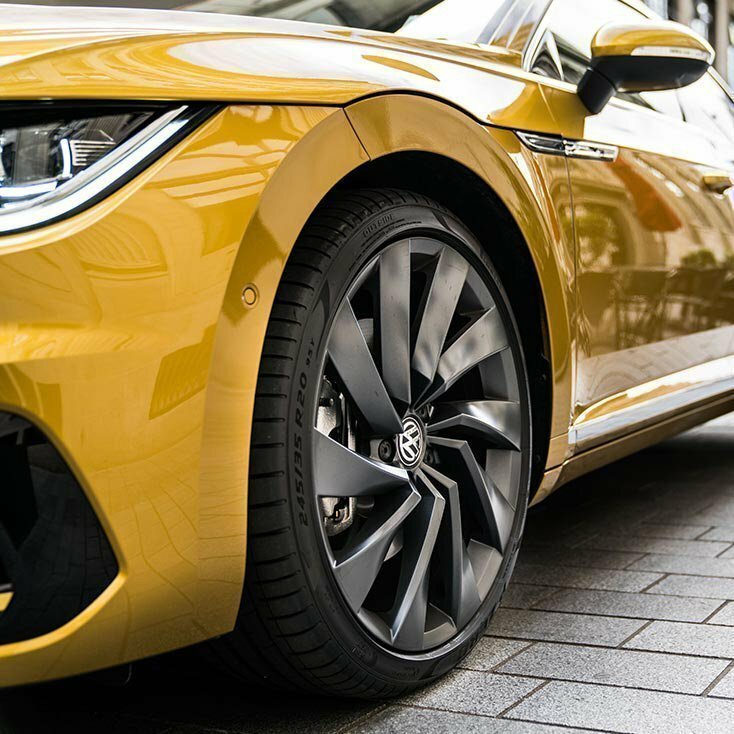 Complete this form to make an enquiry on a vehicle, or call us on 03 377 7144. Be sure to include your phone number if you would like a call/TXT back. Please note that all features and specifications are subject to change and may not be available in New Zealand. Imagery may include optional extras. Pricing excludes on road costs. Speak to our team for further details. 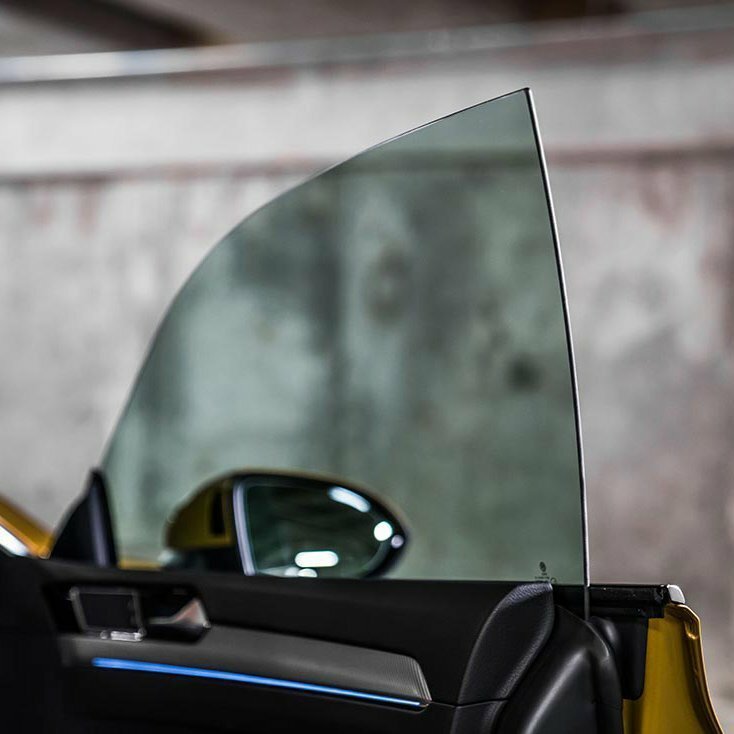 All pricing is ‘MRP’ (Maximum Retail Price) and excludes on-road costs (ORC) unless stated as ‘driveaway’. On-road costs for new petrol (non-commercial) vehicles are $1,395 which includes GST, 12 months registration, full tank of fuel, 3 years WOF, 3 years factory warranty, 3 years Roadside Assistance, genuine floor mats, professional groom and pre-delivery inspection. On-road costs for new diesel (non-commercial) vehicles are $1,495 which includes the above plus the first 3,000km Road Users Charges. On-road costs for commercial vehicles are $1,695.